Close to 800 000 people die due to suicide every year. Suicide is the second leading cause of death among 15–29-year-olds. An updated Factsheet from the WHO includes links to data. The US economy’s deep systemic inequalities of income, wealth, power, and opportunity are part of global inequality trends, but US-style capitalism and public policy make inequalities more acute. Their observable and felt harm to our civic and economic life is corroborated by research from many disciplines. Yet, by the same token, moving toward a more egalitarian society would realign most aspects of economic and social life for the better. Eight states have asked the federal government for permission to make Medicaid recipients work or look for work to qualify for benefits. But one in four participants is already working or wants to work, researchers say. 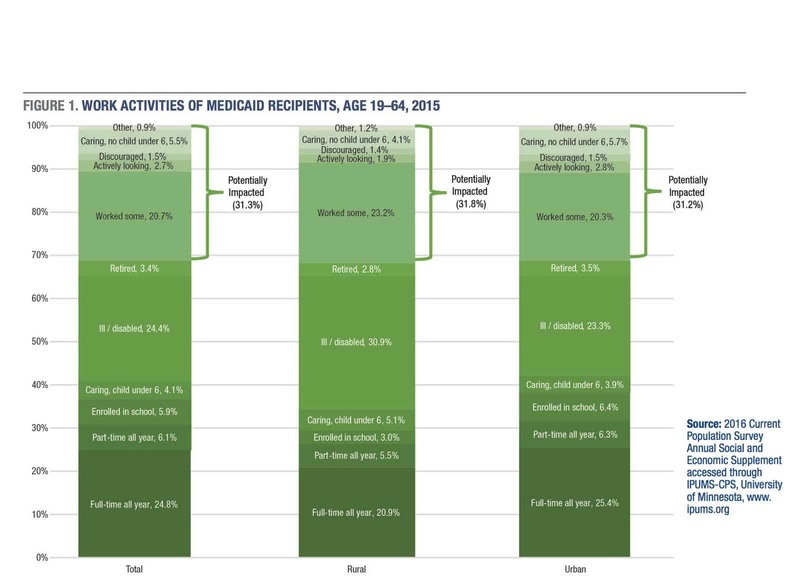 The work requirements would affect about a third of Medicaid recipients. 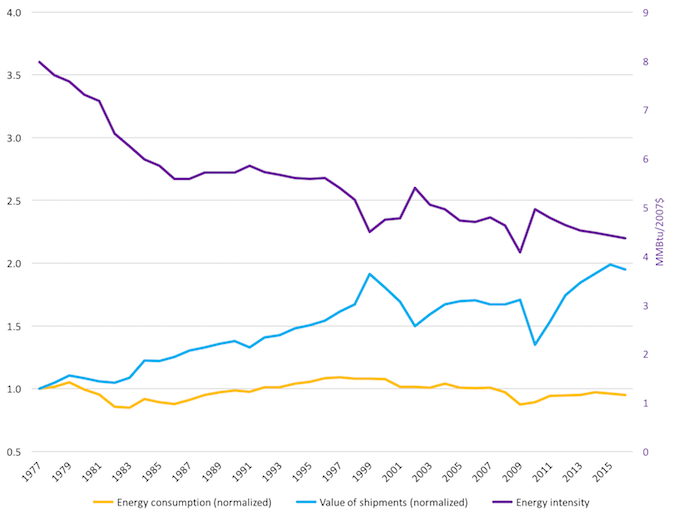 The industrial sector is unique among end-use sectors in that its energy intensity has declined consistently in recent decades, decreasing 45% from 1977 through 2016. The decline occurred even though the sector’s energy use has fluctuated, its output has almost doubled, and economic activity has risen and fallen with economic cycles. 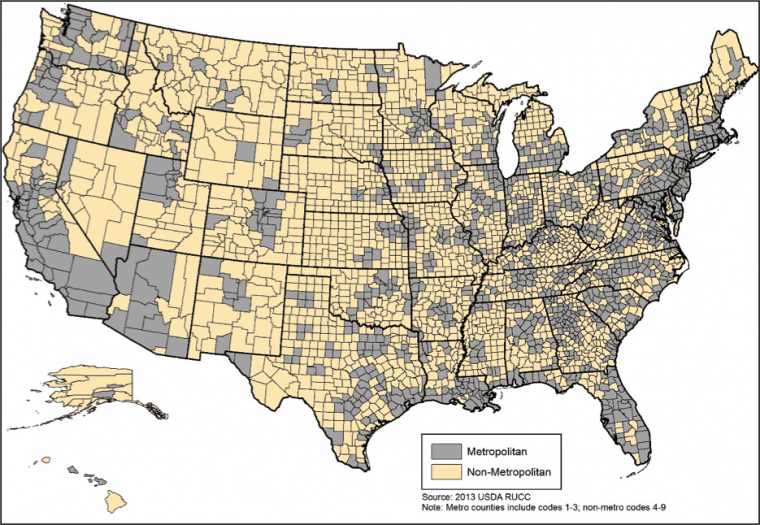 Broadband Economic Benefits: Why Invest in Broadband Infrastructure and Adoption? The long-term economic benefits of providing broadband access to every rural community exceed the cost of building that infrastructure. And it isn't even close. The Montana State University Extension Community Development Update is Dec. 5-7 at Chico Hot Springs - Register here; we are happy to welcome our Extension colleagues from the region including ID, UT, WA, and WY. September 30 is the deadline for early-bird Registration and Proposal Submissions to the 2018 World Community Development Conference (June 24-27 in Kildare, Ireland). Join the International Association for Community Development at our 65th anniversary celebration and explore the theme of "Participation, Power and Progress: Community Development towards 2030 - Our Analysis, Our Actions." The 2017 CDS-NACDEP Conference Proceedings are now available online. The 8th Annual Community Foundation Convening is Sept. 26, University of Montana, Missoula; Register here.